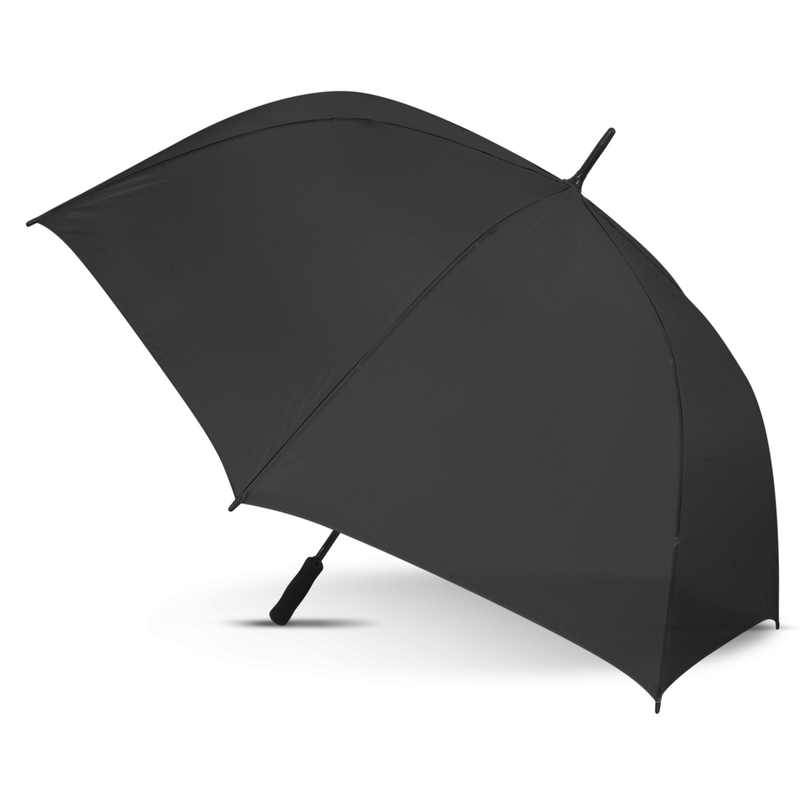 Our current special on printed umbrellas is the Hydra Sports Umbrella. We are offering a 1 colour or 2 colour print at great low prices. 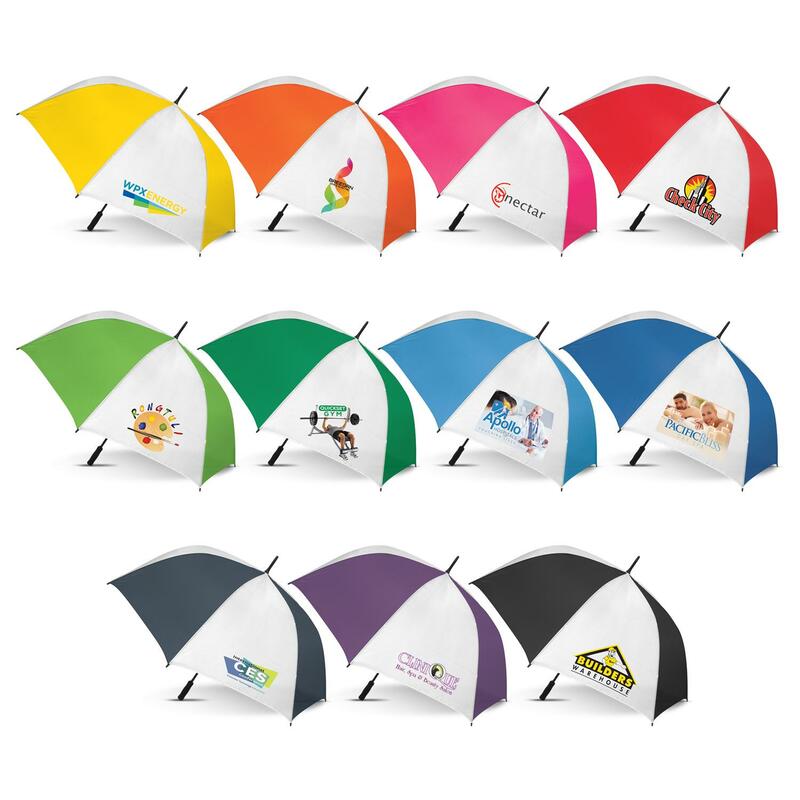 Have your logo printed on a promotional sports umbrella and receive FREE artwork setup and FREE delivery Australia wide. Keep dry this Winter in style with the 107909 Hydra Sports Umbrella. Choose from a range of colours to suit your company brand and business logo. 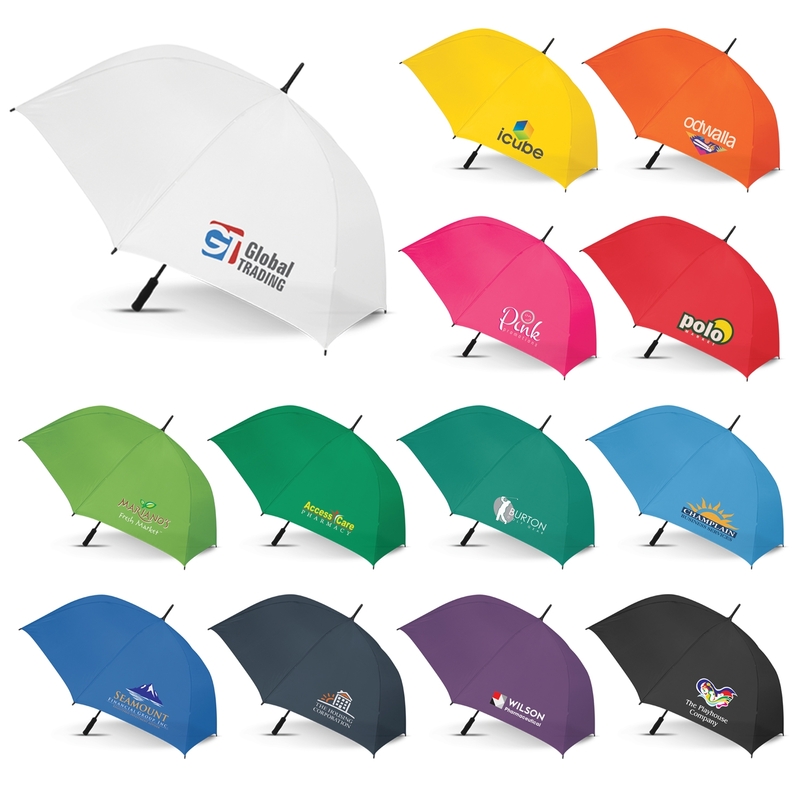 Printed umbrellas give your company maximum exposure. Price includes artwork setup, printing and delivery Australia wide. Goodgear supplies printed promotional umbrellas to many sports clubs and businesses across the Central Coast and Sydney region. Have your logo printed onto an umbrella today and have your logo and branding seen by many all Winter. 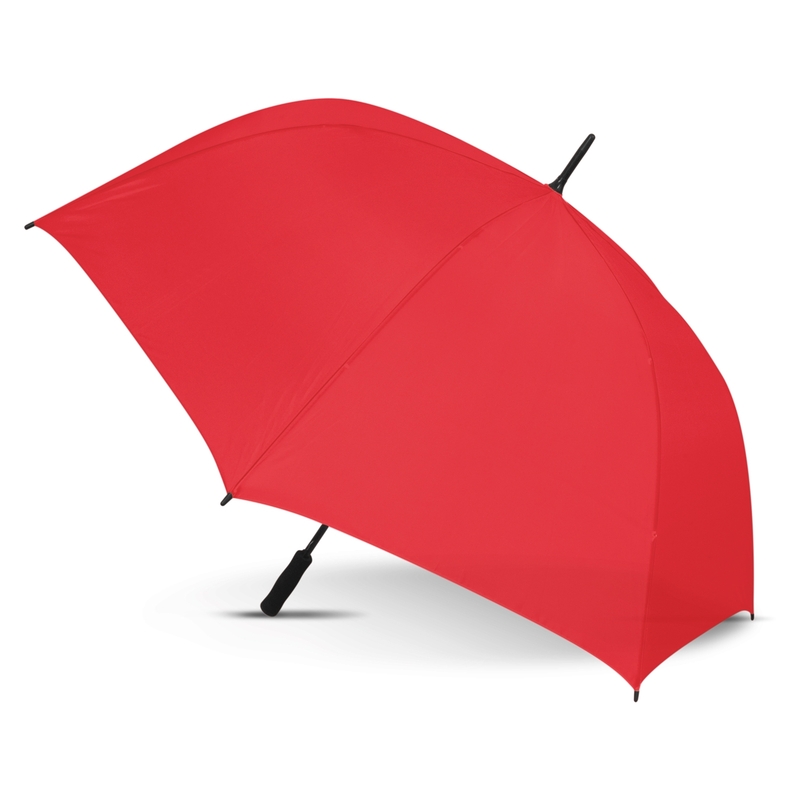 The printed Hydra Umbrella is available in a range of colours. Choose from a white and coloured panel, or a single coloured panel. We are a premier supplier of printed umbrellas. 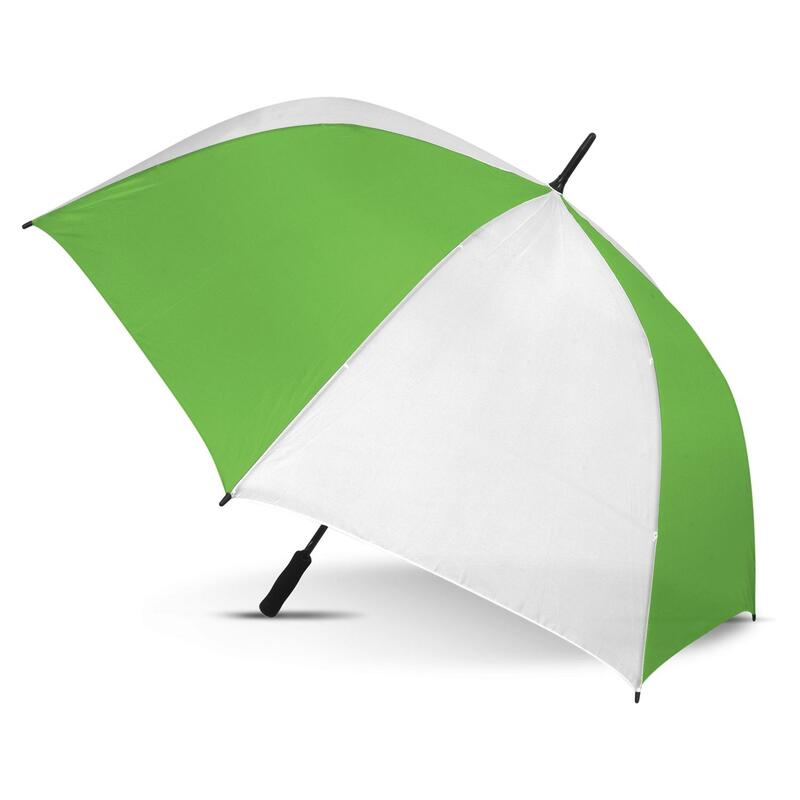 We have a range of umbrellas that can be printed with your logo. Click here to see the full range of umbrellas. Goodgear supply branded promotional products for events and tradeshows, promo products for client and staff gifts, corporate gifts branded with logo, self promotional cheap gifts - the options are endless. We are also a premier uniform supplier on the Central Coast. Contact us for a quote on your next uniform and promotional product needs.